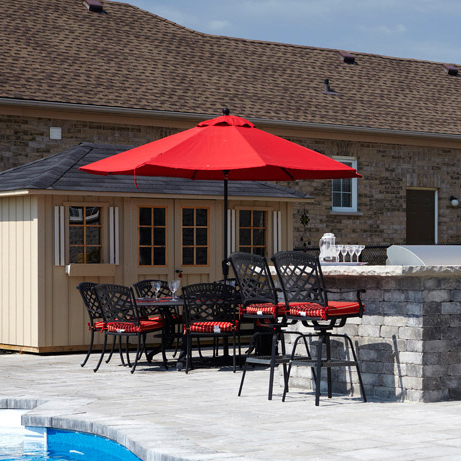 Umbrella bases offers your umbrella strength, support, and durability, to withstand heavy winds and harsh weather with ease. 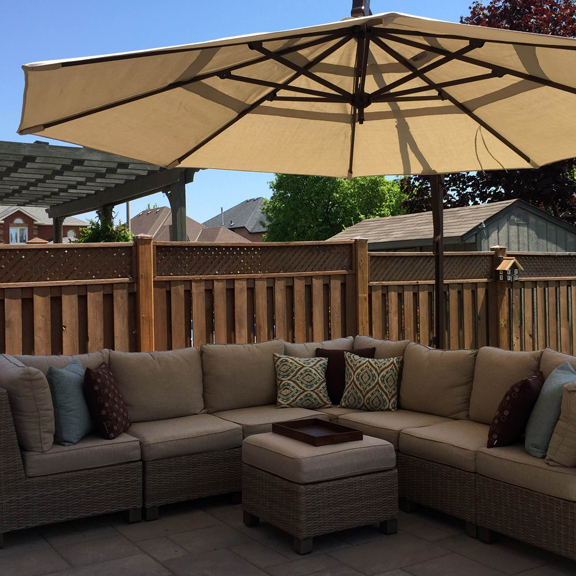 Scroll through the umbrella base options below, and choose an option that will suit your umbrella’s requirements. 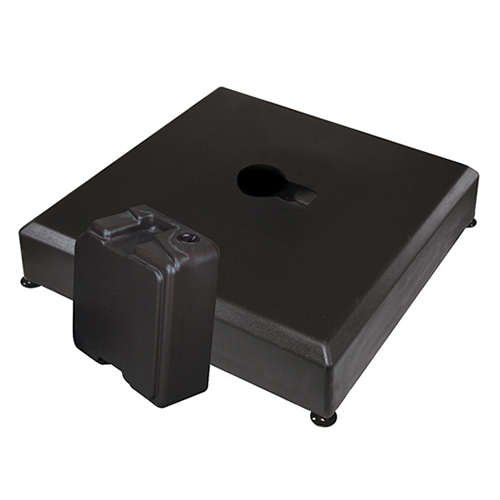 We also have additional umbrella base weights for that added support. Why end the party when the sun goes down! 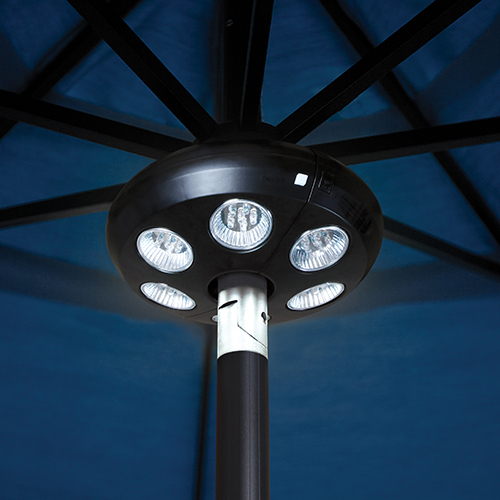 With the Vega Umbrella Light, light will shine onto the party for hours. 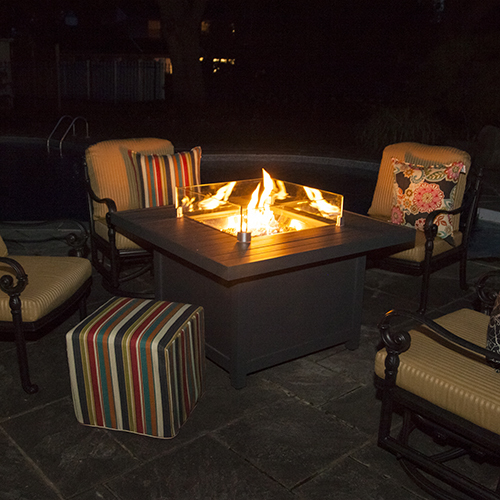 A must for entertaining during the evening. 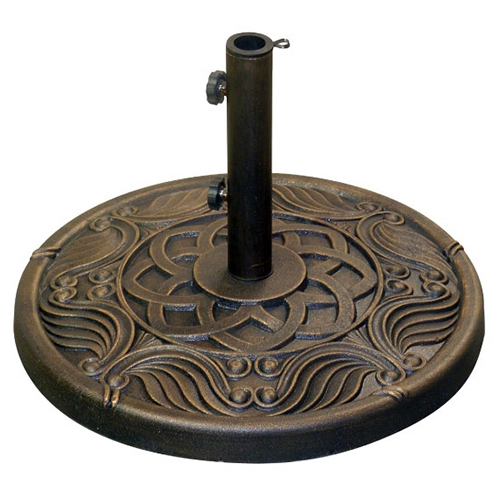 The 28-lb Resin Umbrella Stand keeps the table umbrella from moving. 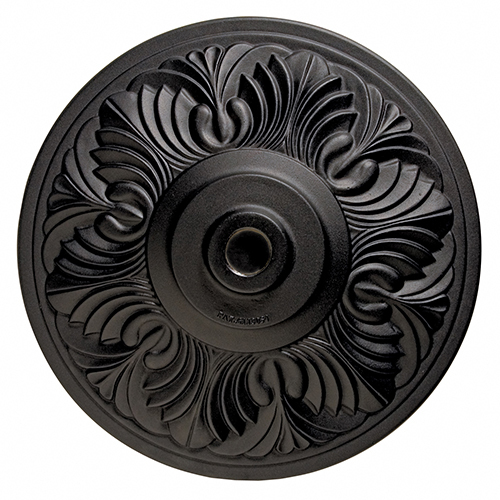 The 50-lb Umbrella Base is the solution to teetering umbrellas. 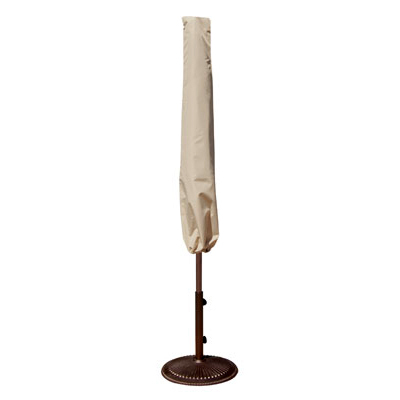 The 50lb Cast Aluminum Umbrella Base is the solution to teetering umbrellas. 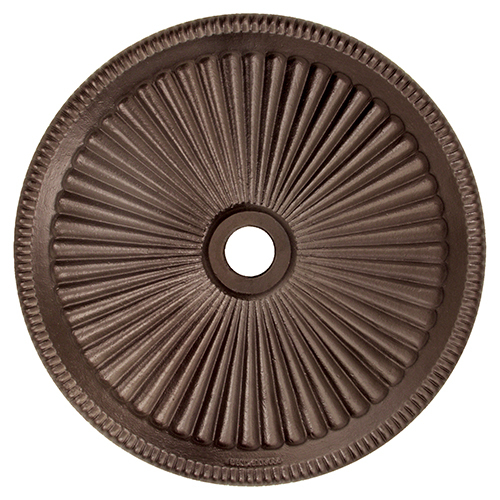 The 80lb Cast Aluminum Umbrella Base offers unparalleled strength, security, and durability. 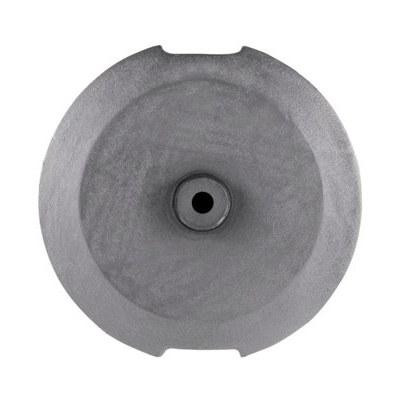 The Concrete Umbrella Mounting Kit secures directly into concrete flooring. 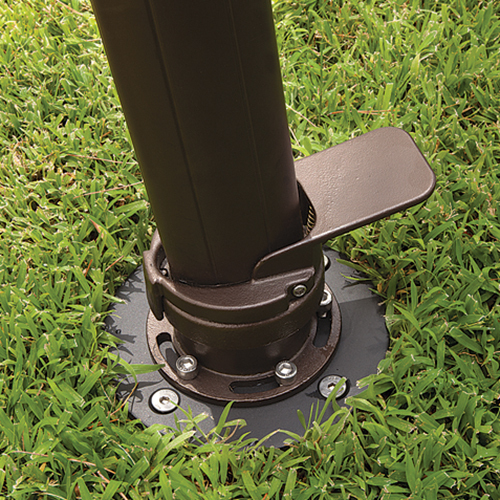 The Inground Umbrella Mounting Kit secures directly into the ground. 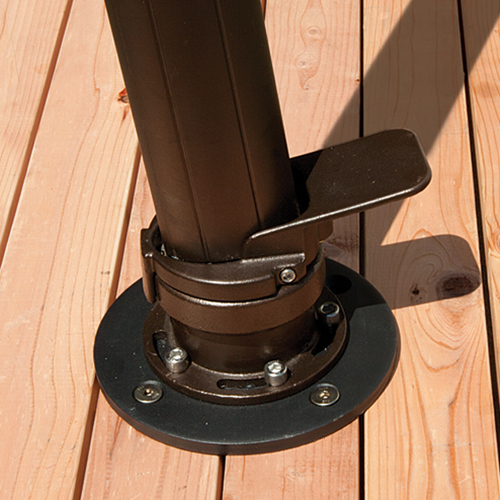 The Wood Umbrella Mounting Kit secures directly onto decking. 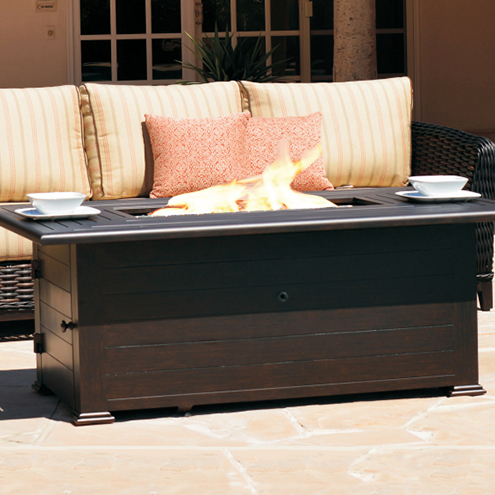 Made for large umbrellas, this large base has the ability to hold up to 400-lbs of sand. 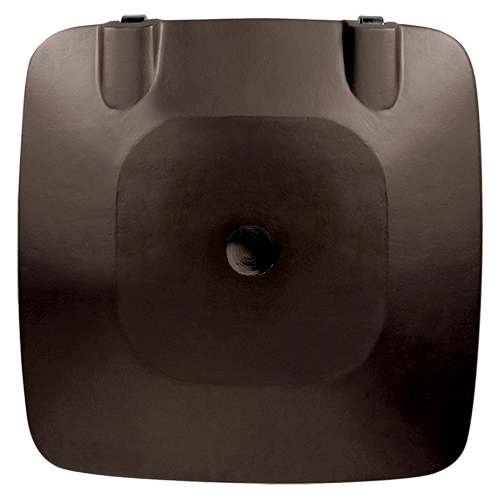 Add extra strength to your umbrella base with an additional 30lb weight. 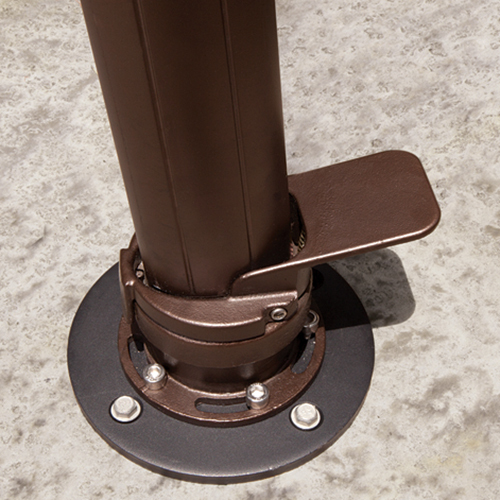 Slides easily on top of your base for added stability to your umbrella. 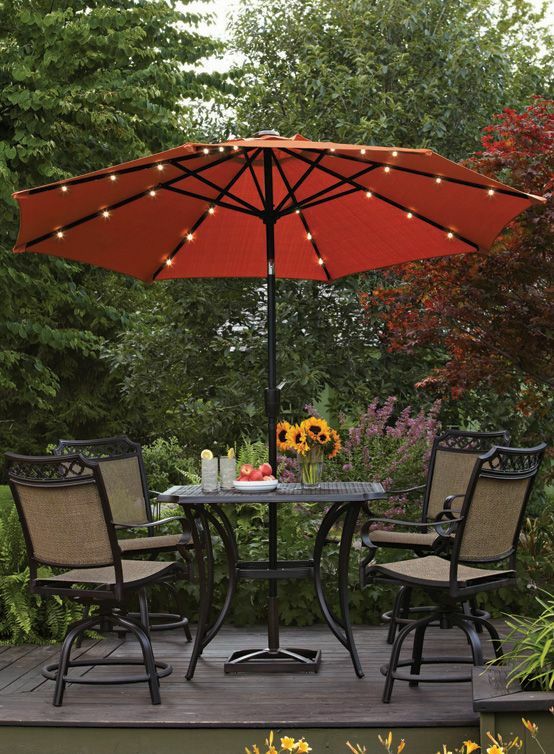 The Vega Umbrella Light keeps your party going after the sun comes down. Long lasting, bright, and easy to use. 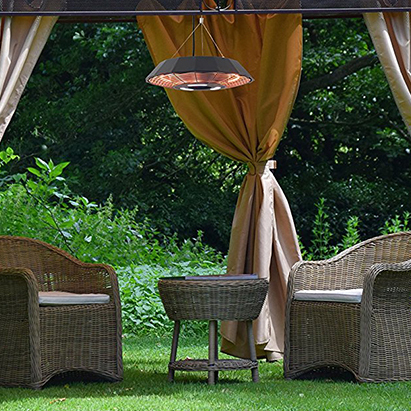 Connects directly to the umbrella pole to provide the perfect outdoor lighting. Keep your investment safe with a protective cover. 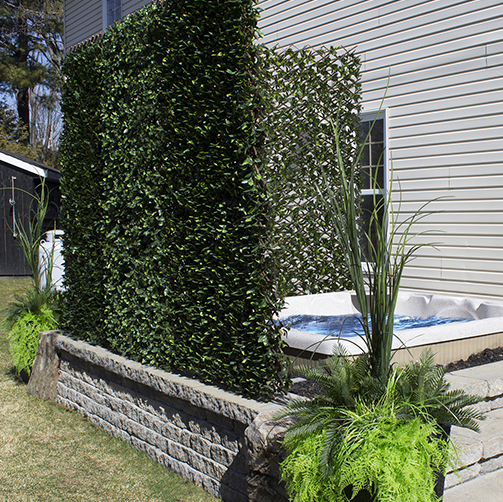 Made of durable Rhinoweave ~ resilient, breathable, water, peeling and cracking resistant material. The spring cinch provides a snug fit and water resistant zippers ensure nothing gets through.